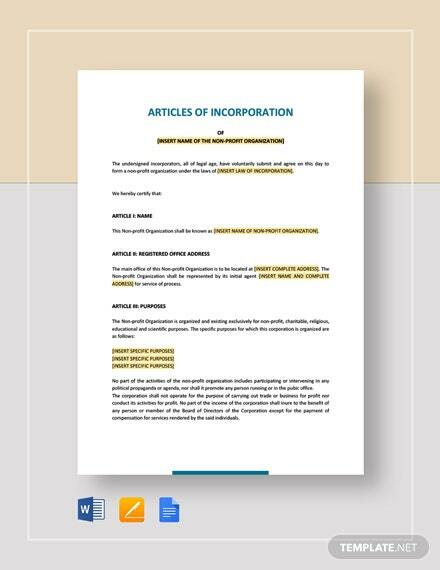 During the course of doing business with other companies, it is only natural that contractors and other entities gain access to company information or data. 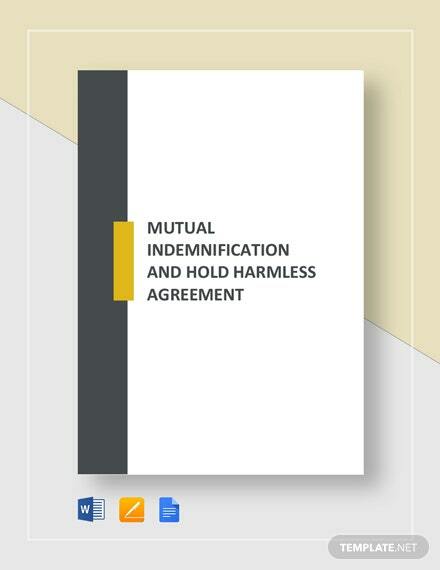 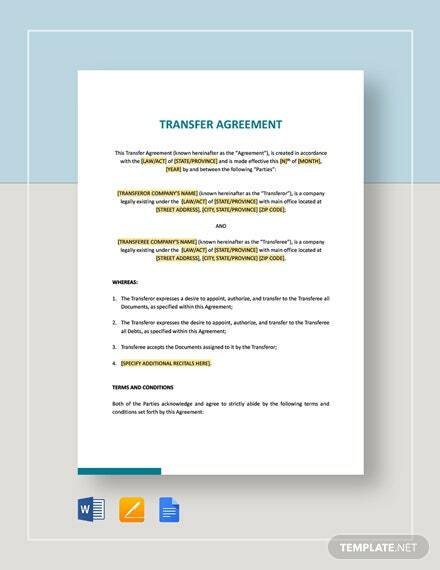 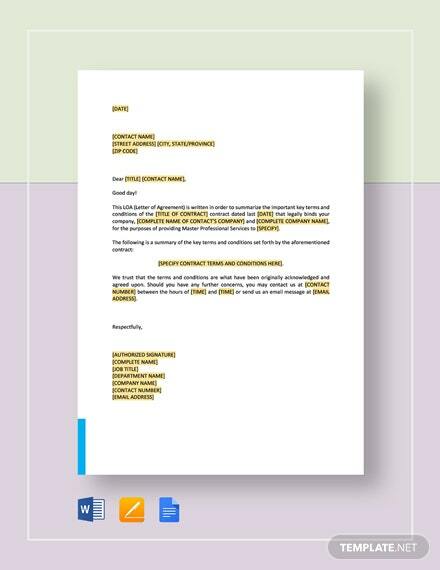 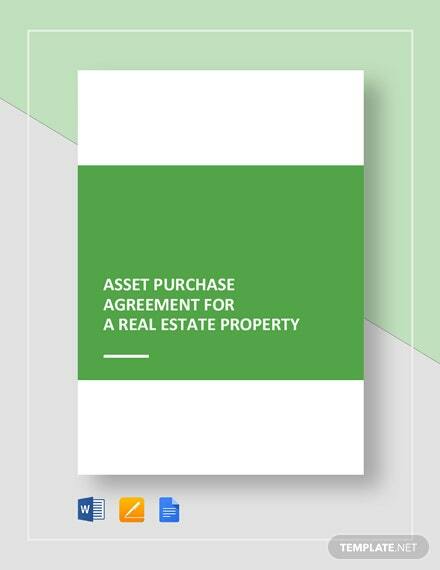 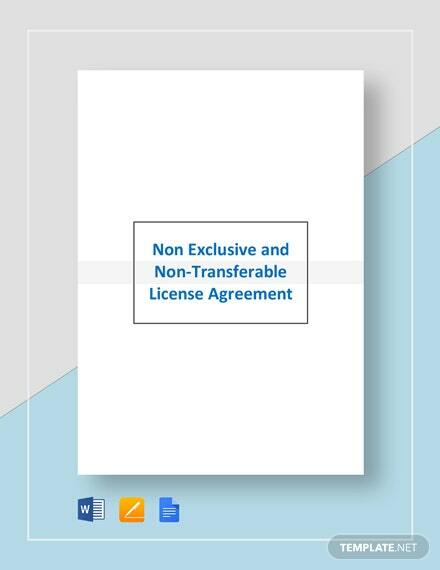 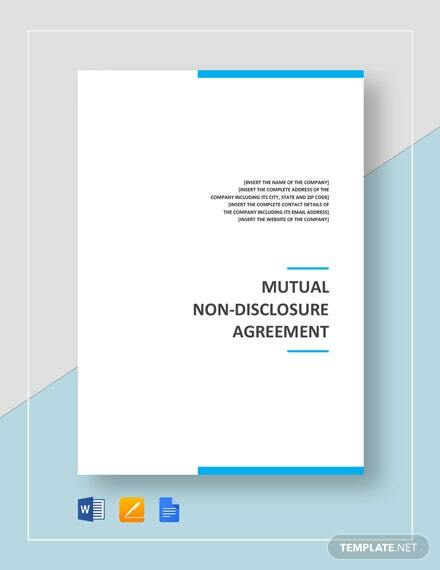 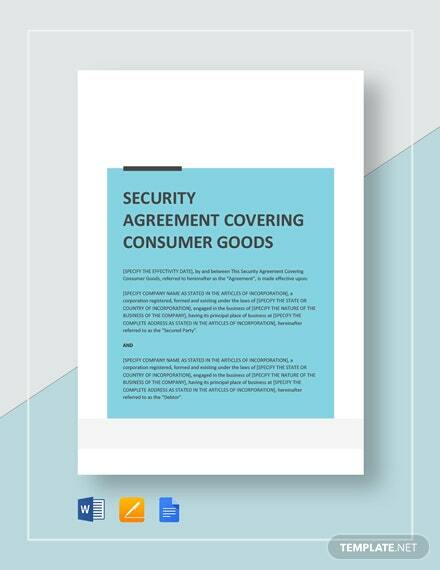 Keep your best interests at heart and protect +More any classified business information through the use of our Mutual Non-Disclosure Agreement template that you are able to download at anytime and anywhere. 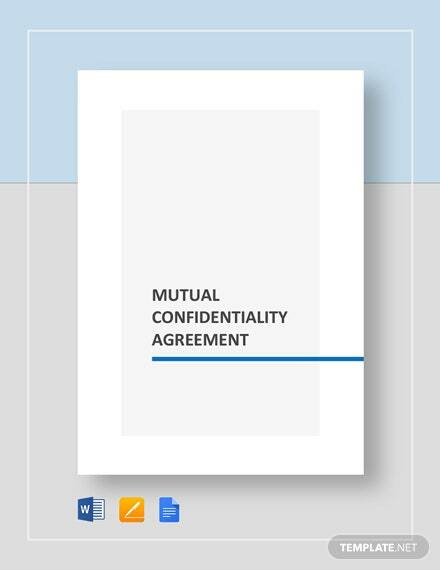 Ensure the safety of all your trade secrets and other business information that may have been used in the process of doing business. 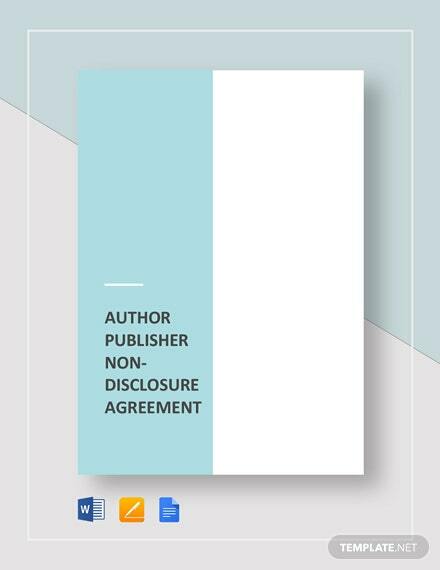 Have both entities or parties understand the need for keeping each other’s privileged information. 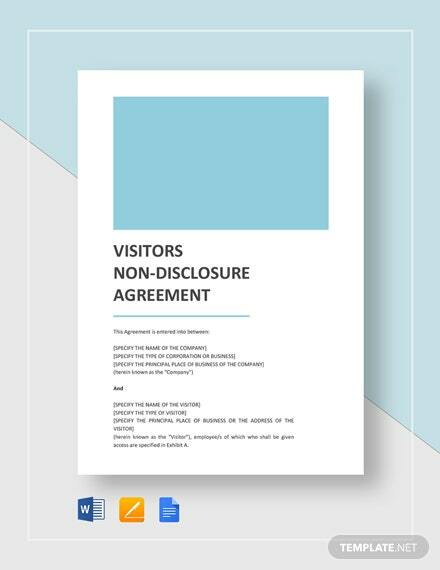 Download now and begin using this very important document.